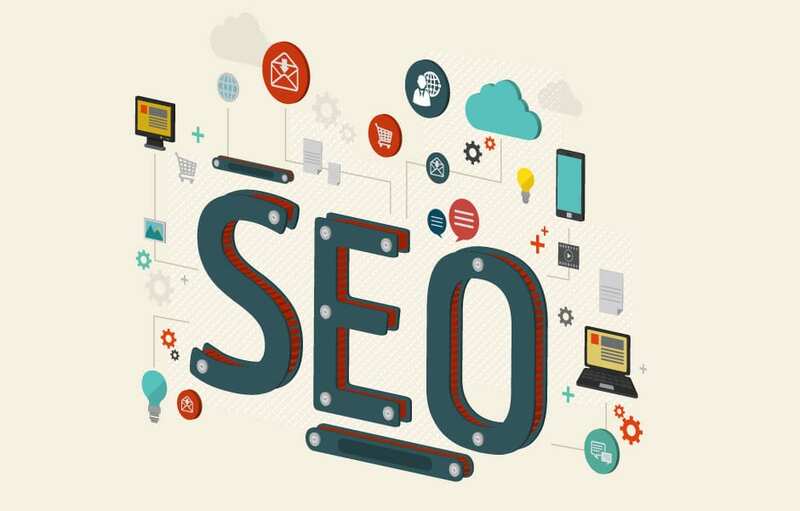 Do Your Servers Affect Your SEO Strategy? company, I always tell clients that tags, links, and keywords are vital parts of their SEO strategy, but that you can’t ignore the IT aspects of your efforts either. Make sure your servers have adequate speed and reliability. Not just for the search engine’s sake, but for your users’ (and prospective users’) sake as well. IT Solutions offers dedicated and shared web hosting solutions to ensure maximum uptime and upkeep of your web site. To learn more about these offerings contact your VCIO or Jim Higgins at 1.866.Pick.ITS. There are over 200 factors (and counting) that are part of the Google search engine algorithm. And while tags, links and content get the lion’s share of the press, your servers actually play a part in your SEO efforts as well. One of the newest factors in the search ranking algorithm is the load time of your web site. And while things like proper web coding and correct image sizing can impact load speed, the biggest component of a web site’s load time is the server. Having the correct server that correlates to the size of your site can have a positive impact on your keyword rankings. Another factor is server reliability. Having a server that is down more than up can negatively affect your SEO strategy. And while this isn’t good for your rankings, it just isn’t good for your users either. Visitors don’t return to web sites that are constantly experiencing down time. As the owner of a Philadelphia SEO company, I always tell clients that tags, links, and keywords are vital parts of their SEO strategy, but that you can’t ignore the IT aspects of your efforts either. Make sure your servers have adequate speed and reliability. Not just for the search engine’s sake, but for your users’ (and prospective users’) sake as well. IT Solutions offers dedicated and shared web hosting solutions to ensure maximum uptime and upkeep of your web site.